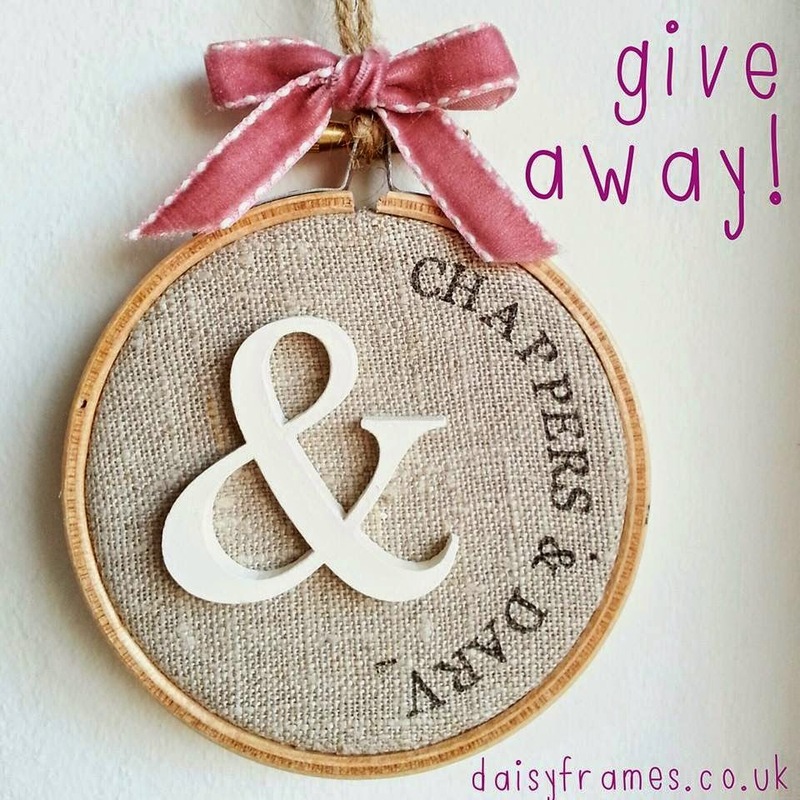 Mummy, Wife and Chaos: Daisy Frames Giveaway! A gorgeous talented mummy friend of mine runs the most adorable handmade Daisy Frames and the time has come for another give away of hers! She has run this beautiful business since 2010, you must check her out, just follow the link, get liking and sharing. Good luck! 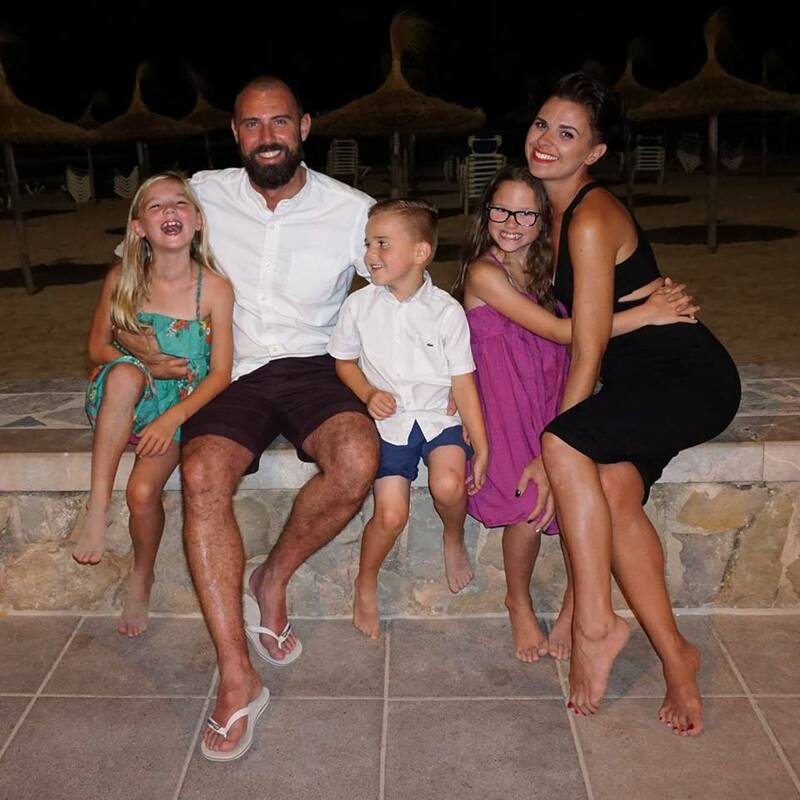 If you're looking for a handmade piece of art for your own home or for a loved one, you've come to the right place - lots of unique & pretty pieces which are perfect as wedding presents, anniversary or birthday gifts, or maybe just something a little special for your own home. Daisy Frames specialises in personalised nursery decor. Our collections include hand cut & painted wooden letter blocks, free standing letters, handpainted canvases & not forgetting, our original personalised framed artwork, all to brighten up a little ones' bedroom.